As the Russian News Agency ITAR-TASS published a picture gallery of 13 “Outstanding ships of the Russian Navy”, a twitter discussion took place about if the Finnish Navy could be presented in the same way. I jumped on the idea, and the end result was a very popular post. As such, I decided to follow a suggestion made and make it a featured page. The Hämeenmaa-class consists of two vessel, which at a displacement of 1 300 t currently holds the distinction of being the largest ships in the navy. 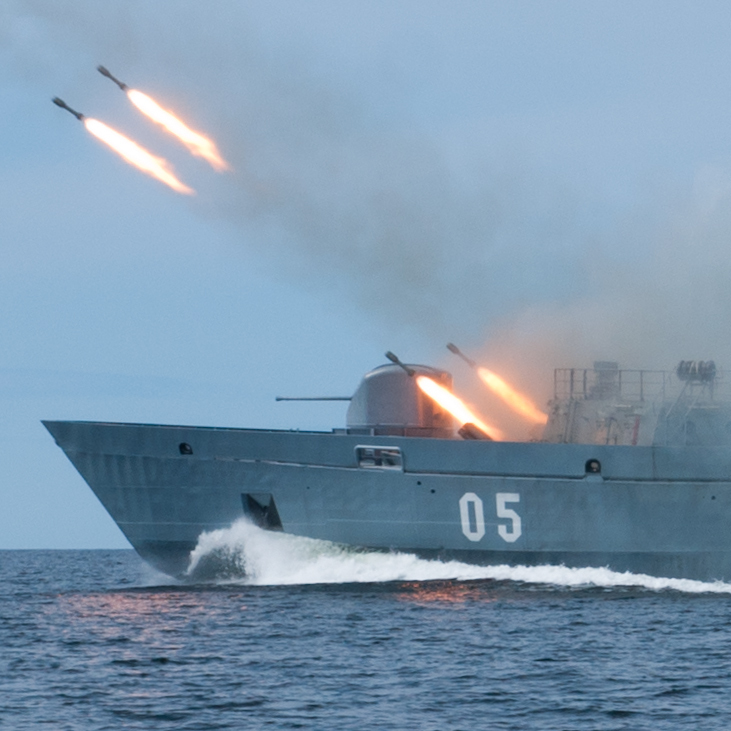 Both have been extensively upgraded roughly a decade ago, and features modern facilities, meaning they are as adapt at hunting pirates in the Indian Ocean as they are laying mines in the Gulf of Finland. FNS Katanpää (40). Source: Wikimedia Commons/MKFI. The newest major ship class of the navy is in fact so new it is expected to reach operational readiness only next year. 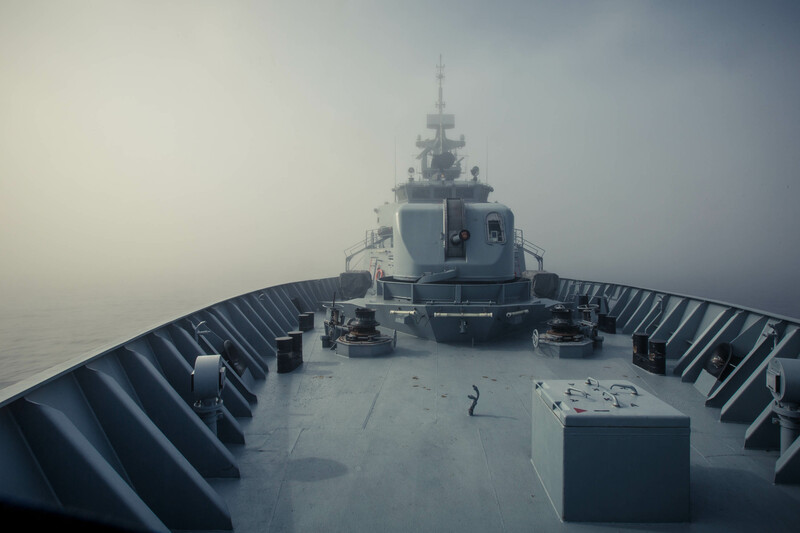 These multipurpose mine countermeasure vessels are equipped with modern equipment to be able to safely hunt down mines, or search the seabed for wrecks and similar. They are also the first Finnish naval vessels equipped with Voith Schneider propellers. The Pansio-class mine ferries may look ungainly with their big boxy hulls, but in reality they fulfill an important role in the navy, being able to handle not only large quantities of mines, but also of transporting general cargo in a roll-on/roll-off configuration. FNS Hanko (82). Source Wikimedia Commons/MKFI. The Hamina-class fast attack crafts are for the navy what the F-18 Hornets are for the air force: they are fast, sleek, deadly… and expensive. The class represents the cutting edge of modern light surface combatants, equipped with some of the best sensors and armaments available. The U700 prototype. Source: Marine Alutech Oy Ab. So new it is still waiting for its “proper” name, The U700-class, named “Jehu”, is the future workhorse for the Finnish marines, and a major boost compared to the current Jurmo-class. The new boats offer a higher top speed, ballistic protection, NBC-protection, and a remote weapon station. The marines will now be riding into battle in an APC, instead of in a truck like they used to. While the U700 may be the one with all the bells and whistles, few boats in the navy can match the thrill of the light G-boat speeding over the waves. The boat is used to transport small teams of soldiers to shore, with speed and maneuverability as its only defence. Thankfully, it has a lot of both, due to its single water jet and 170 kW/ (230 hp) engine. 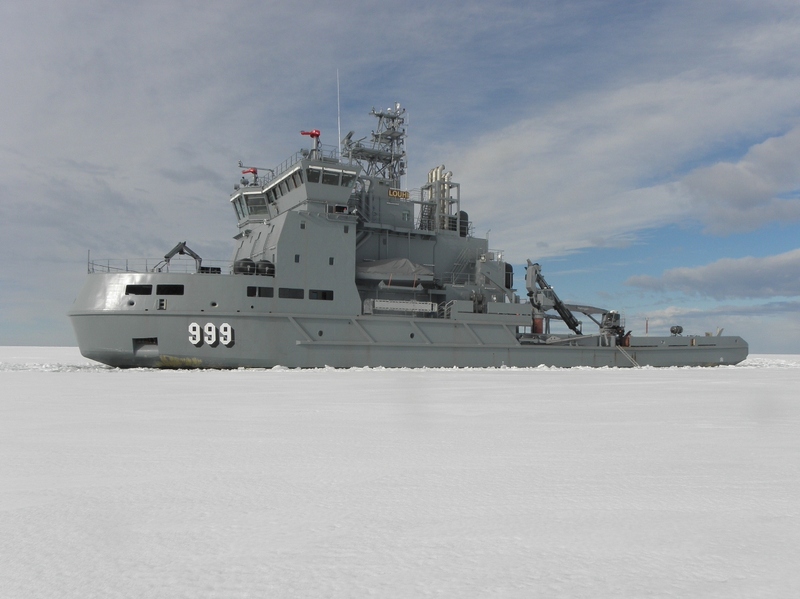 The research and test vessel Isku is one of the less well-known vessels of the fleet. Operated by the Naval Research Institute, it is usually far from the headlines, but right at the forefront of current research. 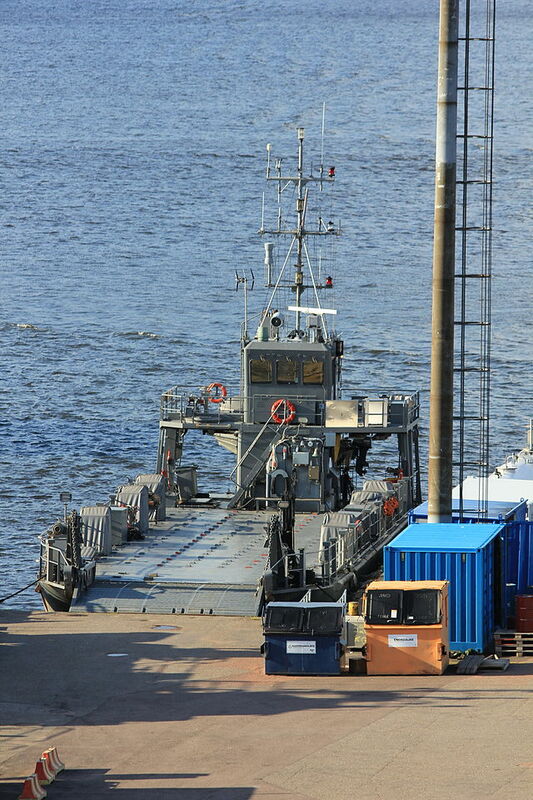 With all the grace of a car ferry, the Kampela is the logistics officer’s best friend, at least when an exercise requires large cargo to be shipped to one of the old island forts in the Gulf of Finland. The large deck can also be adapted with equipment to either lay or hunt for mines. FNS Louhi (999). Source: Wikimedia Commons/Tupsumato. The multipurpose vessel Louhi is unique in that it is owned by the Finnish Environment Institute (SYKE), but manned and operated by the navy. The main purpose of the vessel is to function as a response vessel in the case of oil spill accidents and other environmental disasters, but the daily trade of the vessel is centered around the laying of sea cables, functioning as a dive support ship, and performing underwater maintenance. Rauma-class completely omitted. Well what do you know. One can’t include them all 😉 I chose to include one FAC, and Hamina is arguably a generation ahead.